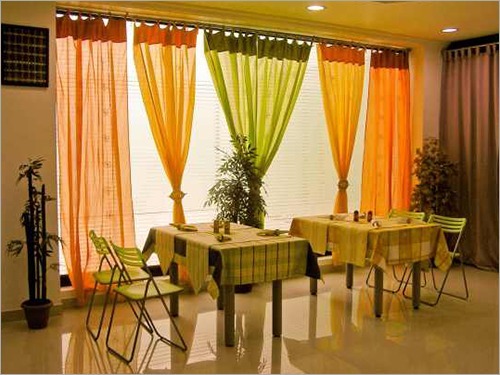 We are offering Cotton Window Curtains for both windows and doors to our valued patrons. 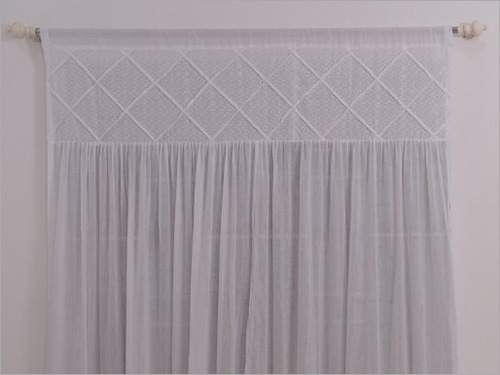 Our designed curtain is a unique combination of the alluring lining pattern with beige color which helps to imparts an attractive look to room interiors. 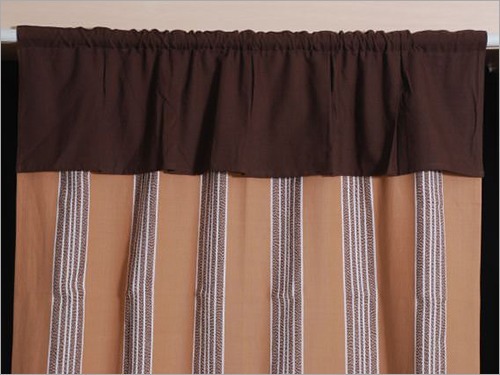 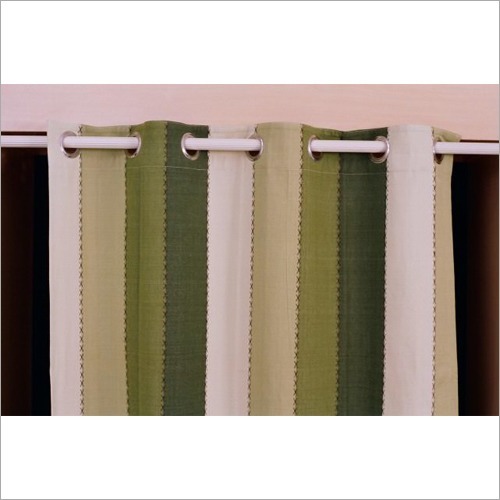 Also, this curtain goes well with any furnishing style as it has an elegant appearance with a trendy pattern. 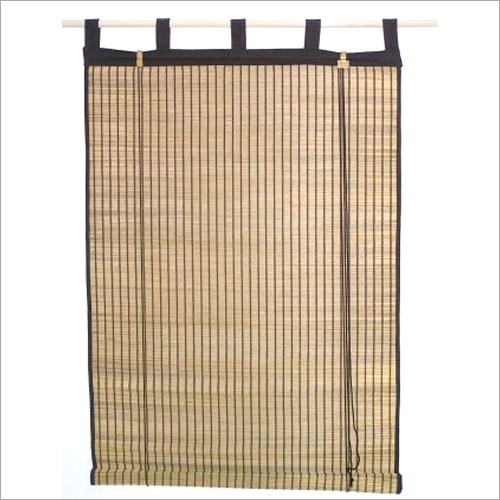 It is ideal to offer privacy and keeping room free from harmful environmental elements. 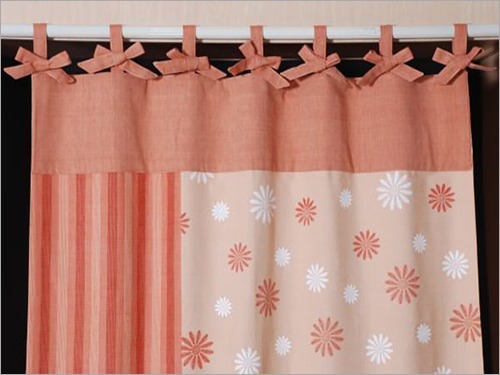 In addition, Cotton Window Curtains also adds a classy style to existing decor.